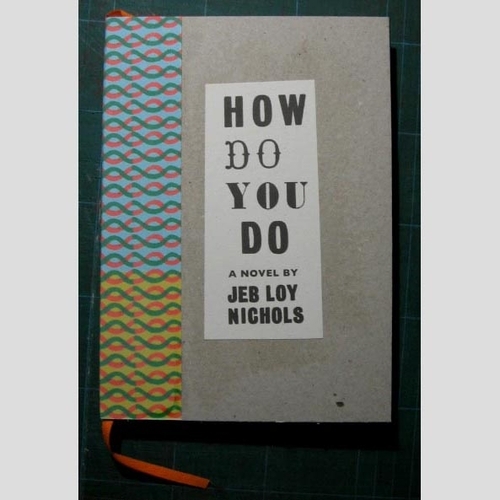 "Venturing briskly through what is not said, Nichols demonstrates a proper 'allegiance to the peripheries'. The waiting times. Here is a supple intelligence in play. A sprightly and welcome voice in a time of stalled metaphors and gassy rhetoric."